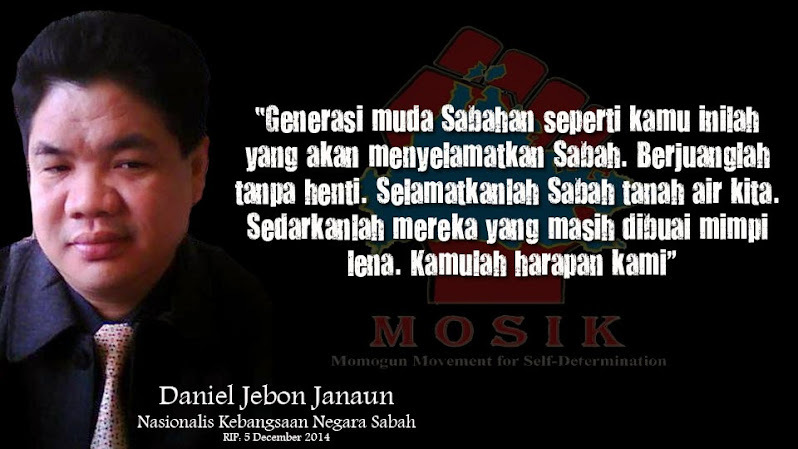 I noted that Peter John and Mujah were grilled incessantly on the words 'negara' and 'referendum' at the balai polis. 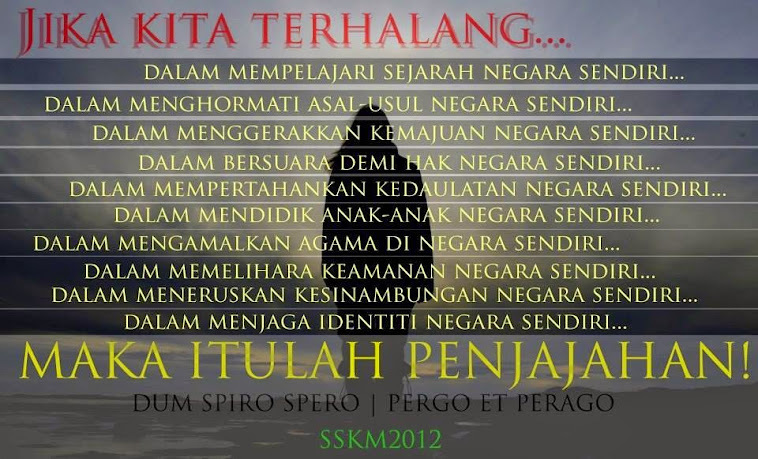 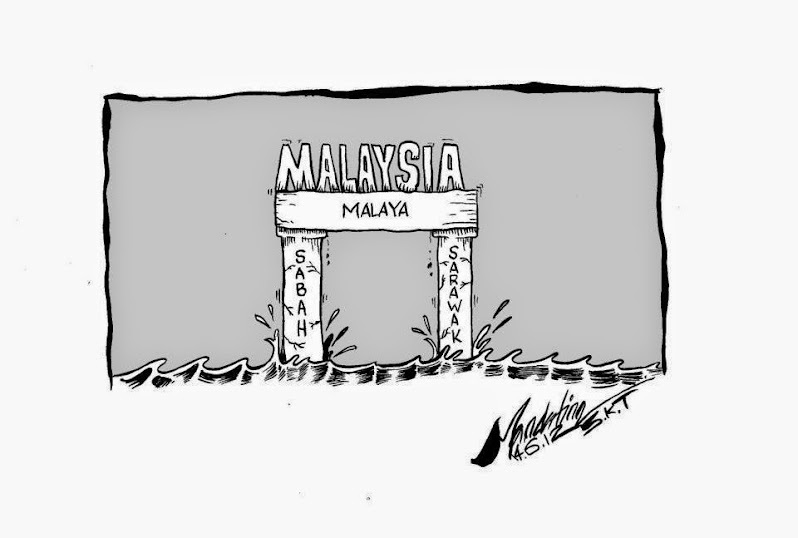 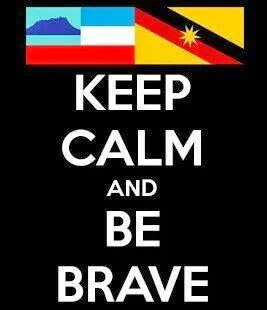 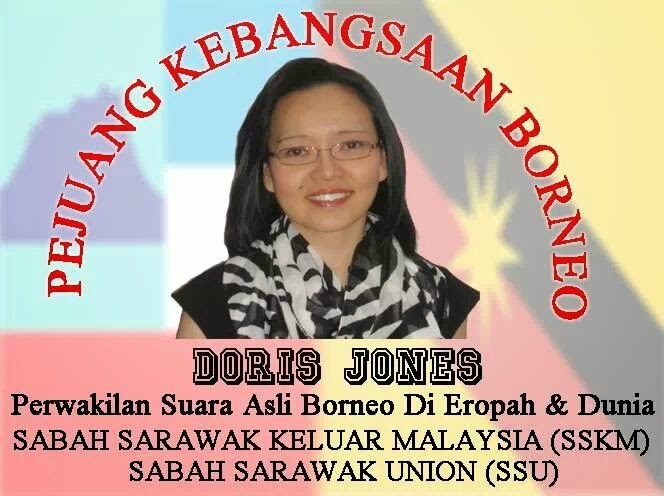 now, i will reserve my comments on the word referendum, but i cannot keep my silence on the negara status of Sarawak. 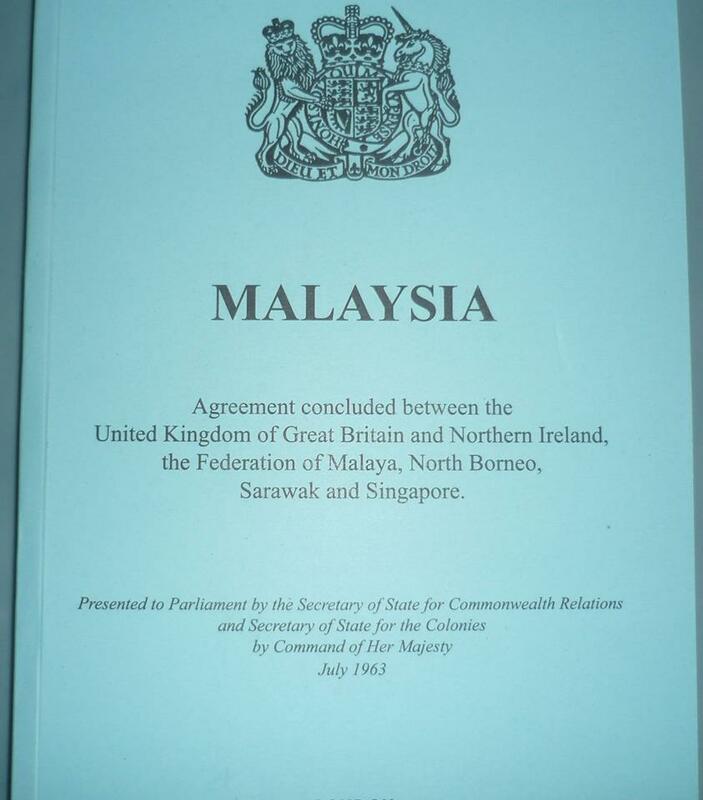 Now, look at this book, Malaysia Agreement. 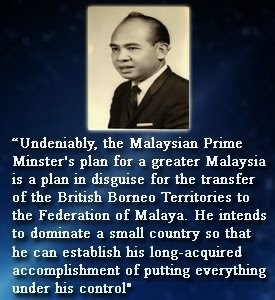 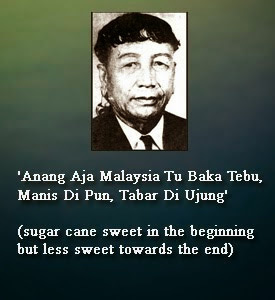 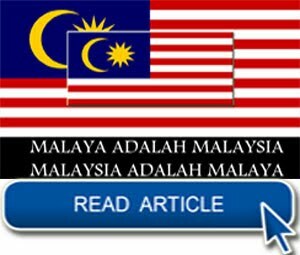 it is the mother of all documents on the formation of Malaysia. 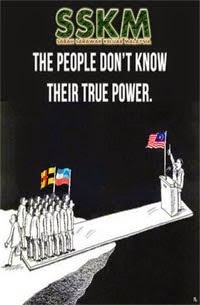 Without MA63, there is no Malaysia. 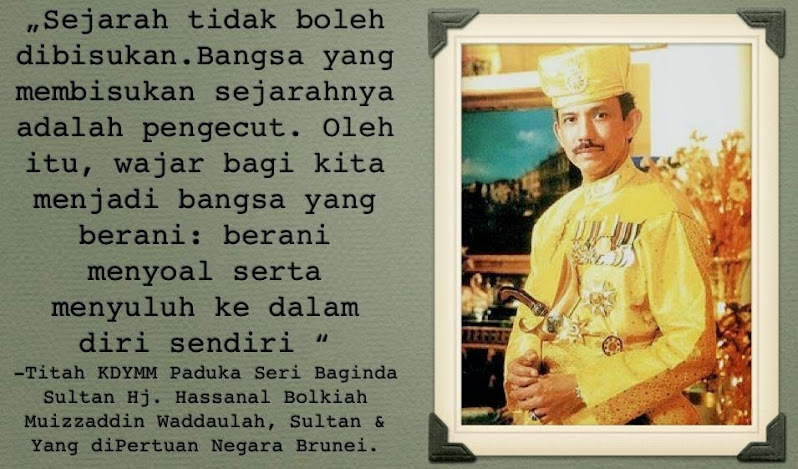 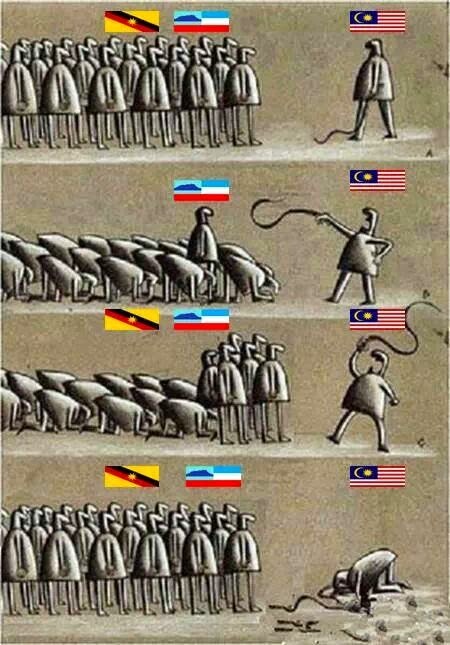 Without Malaysia there is no Perlembagaan. 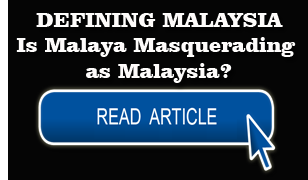 One senior minister James Masing even noted, if MA63 is breached, then it becomes null and void. 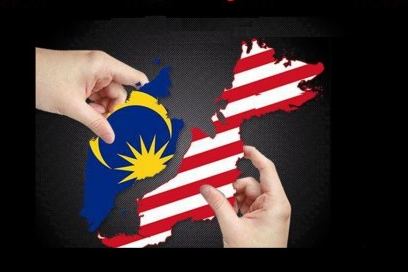 meaning there can be no Malaysia then. 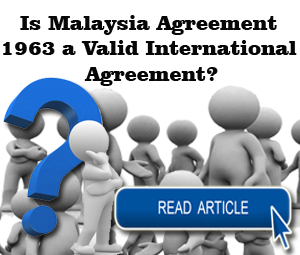 MA63 is an international treaty lodged with United Nations. 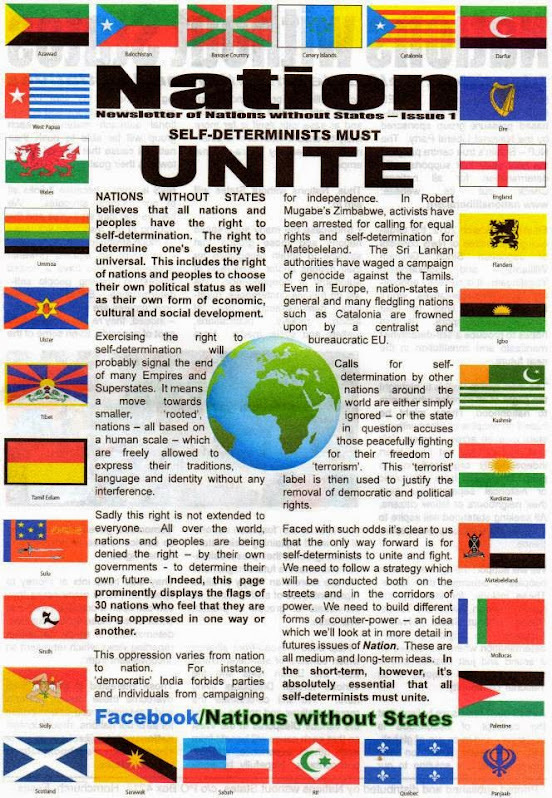 Why the UN accepted it for registration when submitted by Britain in 1970, after Singapore had departed to become an independent nation is beyond my comprehension but that is not my contention here. 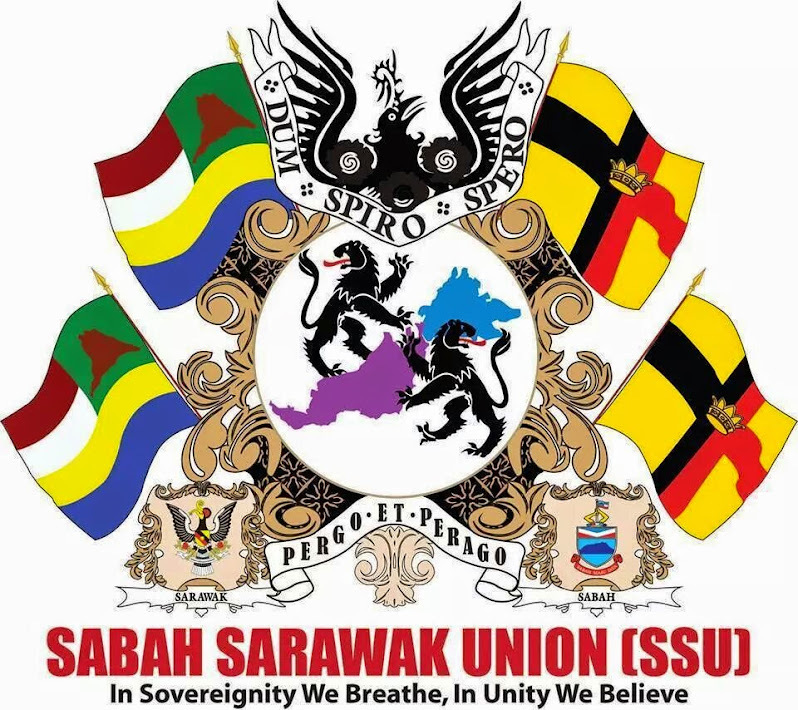 What I want to say is, if Sarawak was not a negara at the time MA63 was inked then the Agreement cannot be valid becos in international law only sovereign nations can enter into an international agreement. 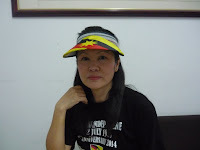 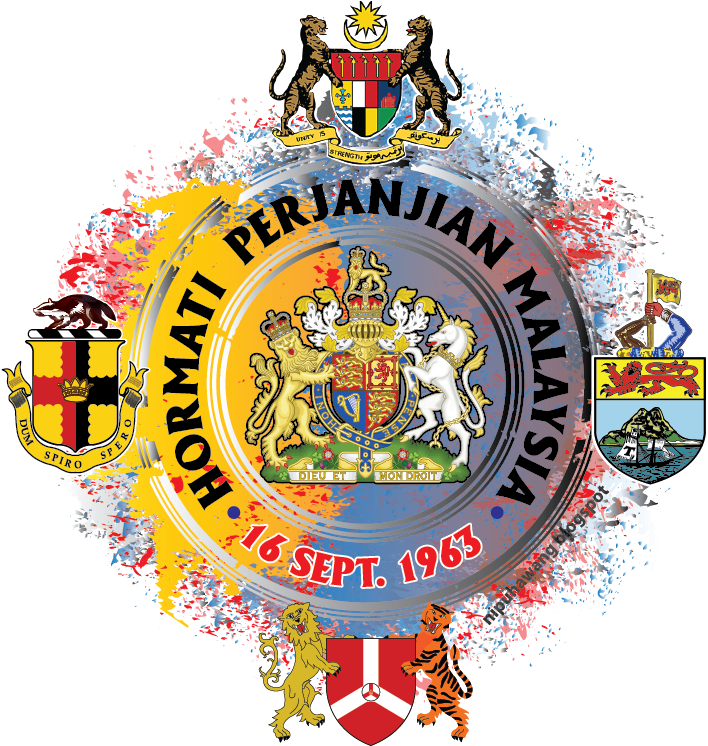 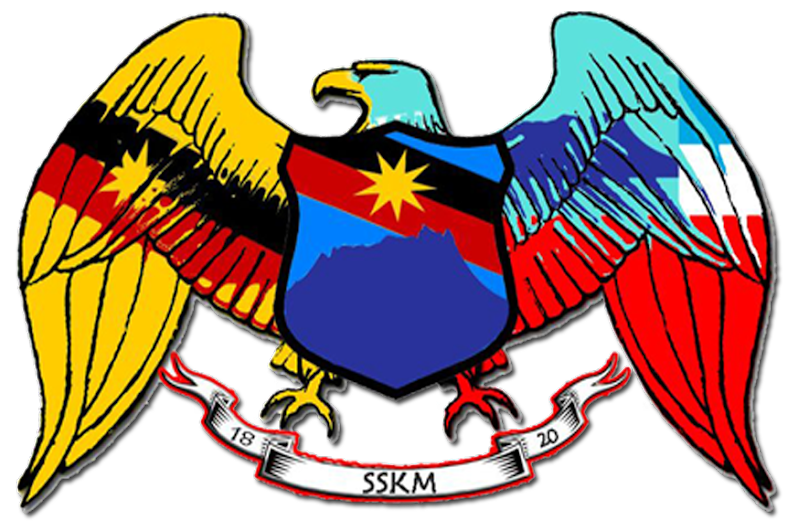 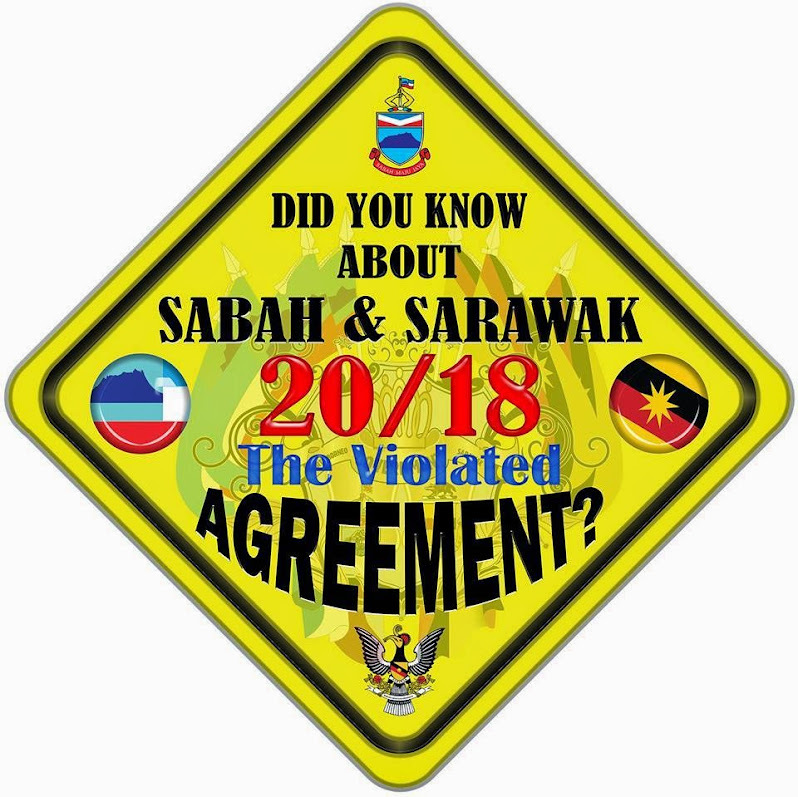 If Sarawak is a negara at the time of signing the Agreement, then why must the federal govt be unhappy if we want to re-affirm that Sarawak negara status. 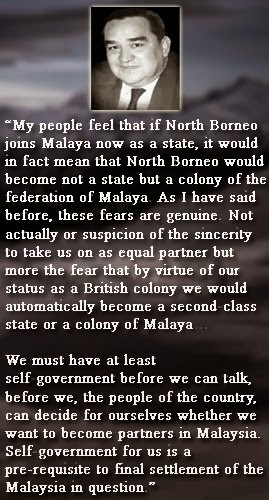 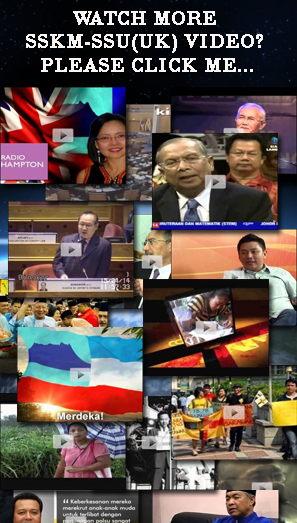 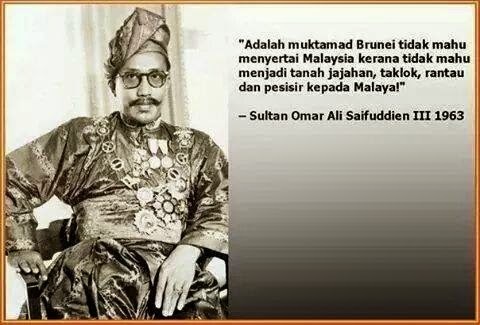 why must we be questioned if we say Sarawak is a negara? 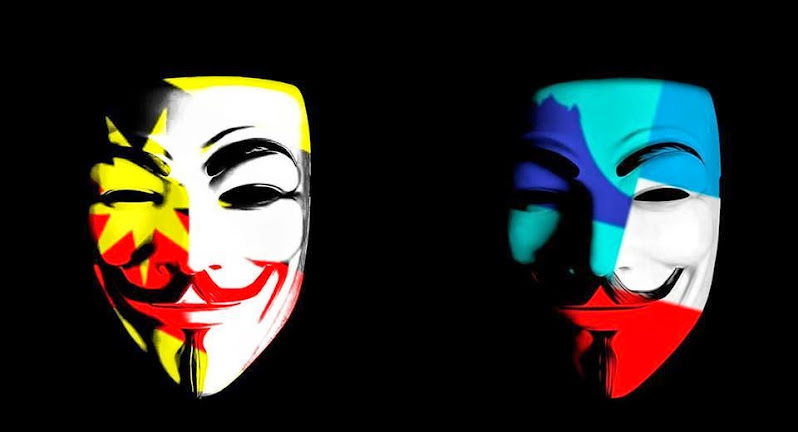 and why must the federal government be alarmed if we talk about MA63? 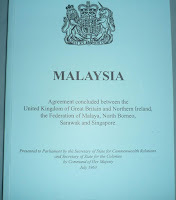 it is the Agreement that forms Malaysia, and this book is obtainable from the govt printing offices. 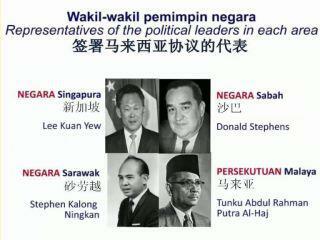 Why is it wrong to talk abt MA63 then? 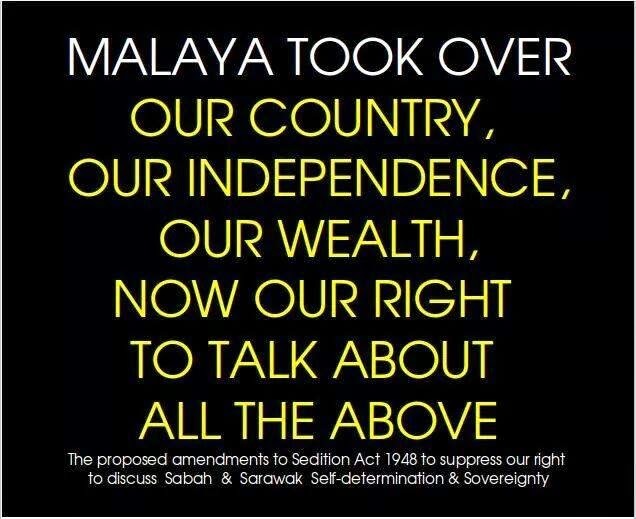 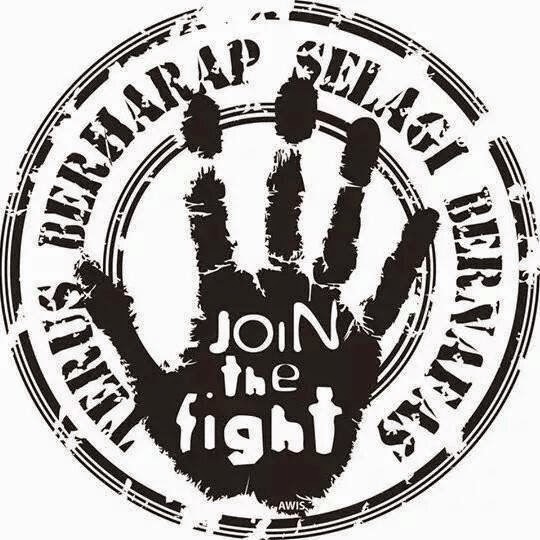 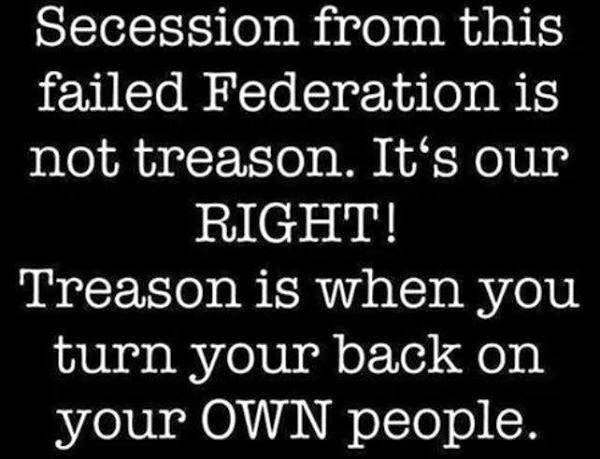 Why must the Sedition Act be used to threaten those who question our negara status and our rights, why must even a legitimate NGO be declared haram and considered as a threat to public order and national security? 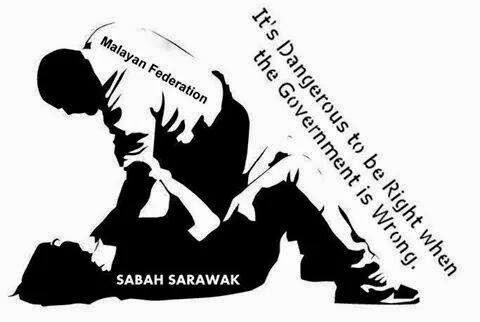 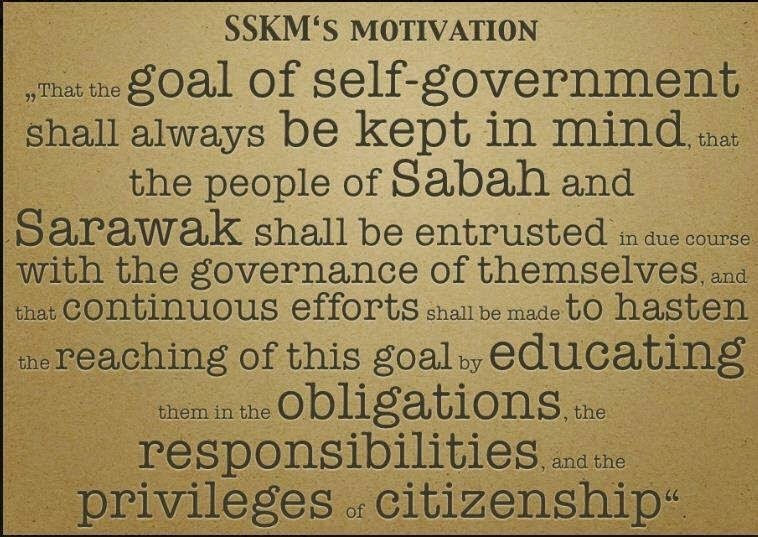 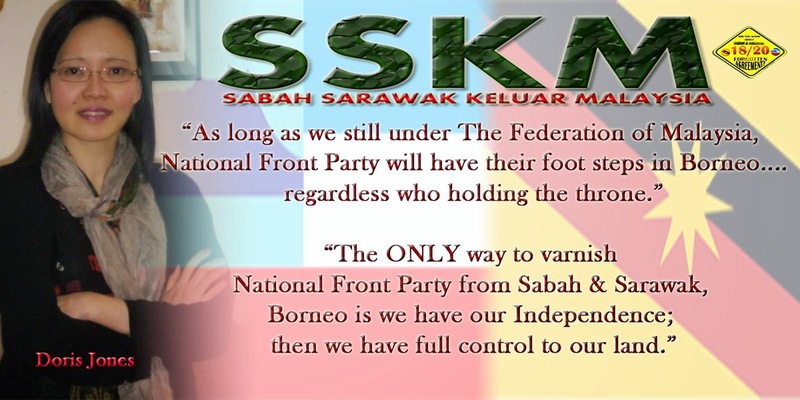 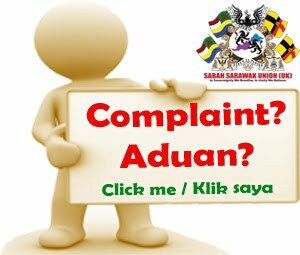 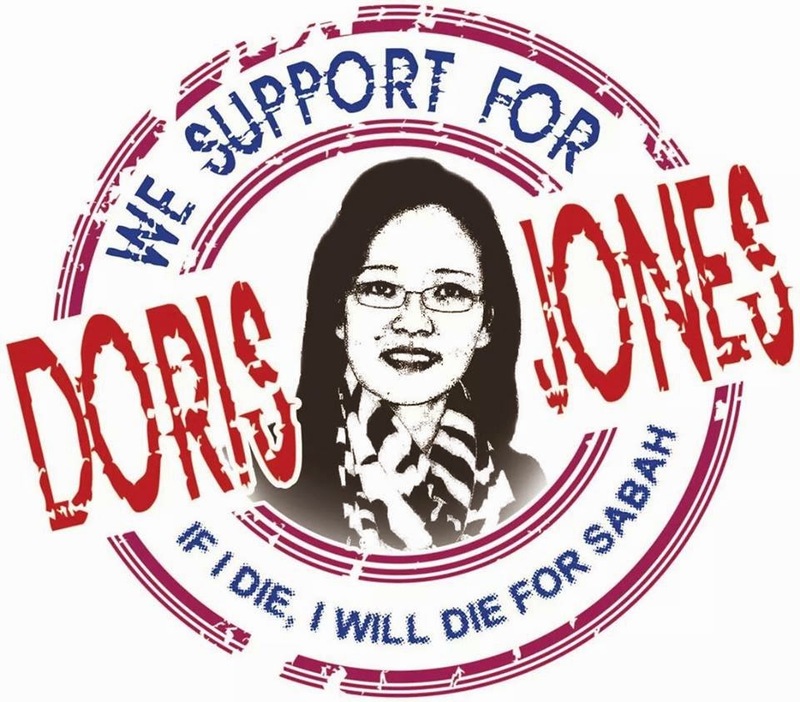 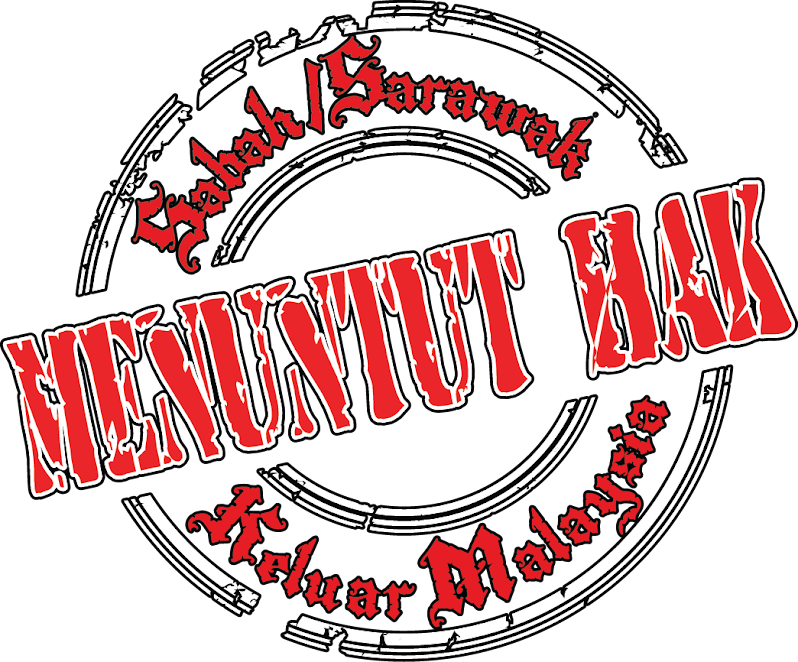 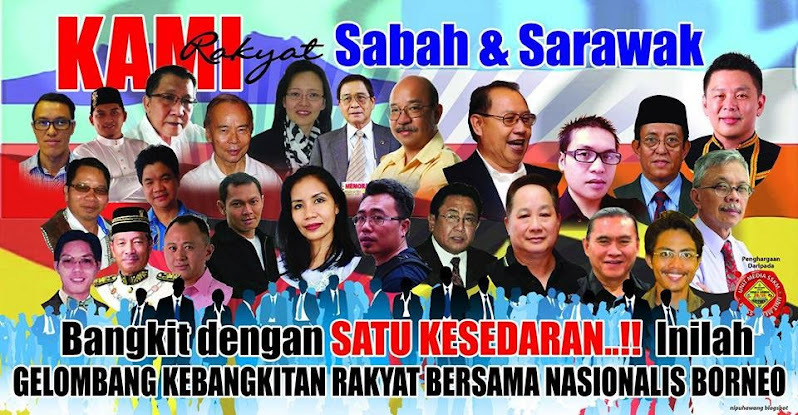 Will Sarawakians and Sabahans bow down to intimidation and threats? 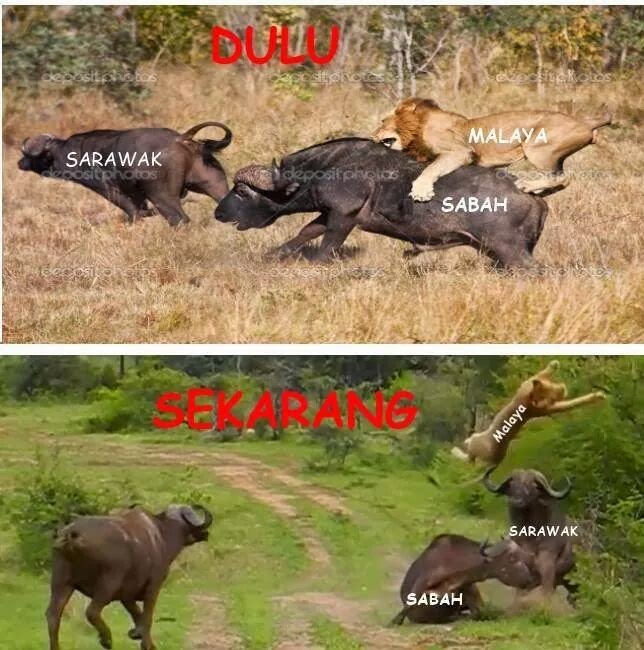 Tolak Najib atau Tolak UMNO?